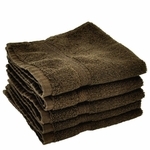 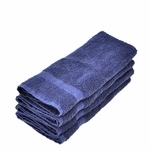 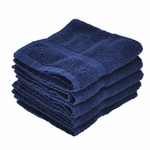 Buy hotel quality bathroom towels in bulk by the case at low wholesale prices with Free Shipping on every order, large or small. 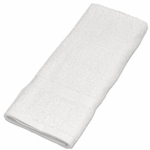 The wholesale bath towels, hand towels, washcloths, and bath mats are available separately (not in sets) in bulk case pack in white and solid colors for your business or institutional bathroom needs below. 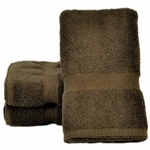 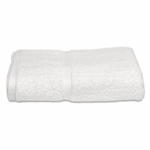 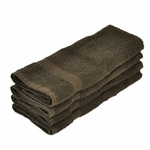 Choose from wholesale bath towels are designed for hospitality, institutional, and commerce settings. 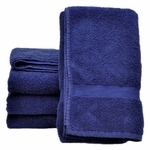 Choose from towel collections ranging from durable, low-cost cotton/polyester blends to high-quality, 100% cotton hotel terry towels that are soft out of the box. 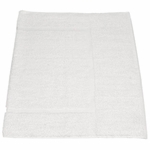 Questions about our wholesale bathroom towels? 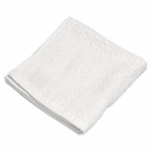 Feel free to contact us for personal assistance.